Jerry Walter Walker age 73 of Rocky Ridge Drive in Pall Mall, TN passed away Wednesday, July 25, 2018 at the Cookeville Regional Medical Center. He was born Oct. 5, 1944 in Byrdstown, TN to Owen and Vera (Moles) Walker. 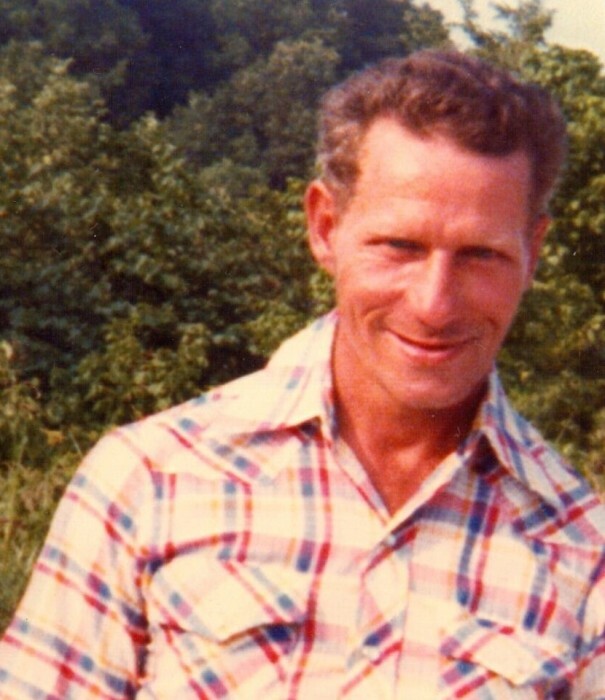 He was a Christian, loved to hunt, fish and garden. Jerry is survived by: His Wife: Dora (Terry) Walker; (3) Daughters: Teresa Gray and Husband: Junior, Rebecca Wilkins and Husband: Terry, and Patricia Brewer; (1) Son: Leon Walker and Fiancee: Christina Fitzgerald; (12) Stepchildren; (1) Sister: Ann Russell; (2) Brothers: Curt Walker and Edd Walker and Wife: Mary; (31) Grandchildren; (17) Great Grandchildren; Also Blessed with many other family and friends. He was preceded in death by His Parents: Owen and Vera Walker; (1) Sister: Maudie Garrett; (2) Brothers: Paul and Jack Walker. Funeral Services will be held Saturday, July 28, 2018 at 2:00 P.M. from the Brown Funeral Chapel with Bro. John Dietz and Bro. Jimmy Simmons officiating and burial will be in the Travisville Cemetery. Memorial contributions can be made in memory of Jerry Walker and given to the family for funeral expenses.